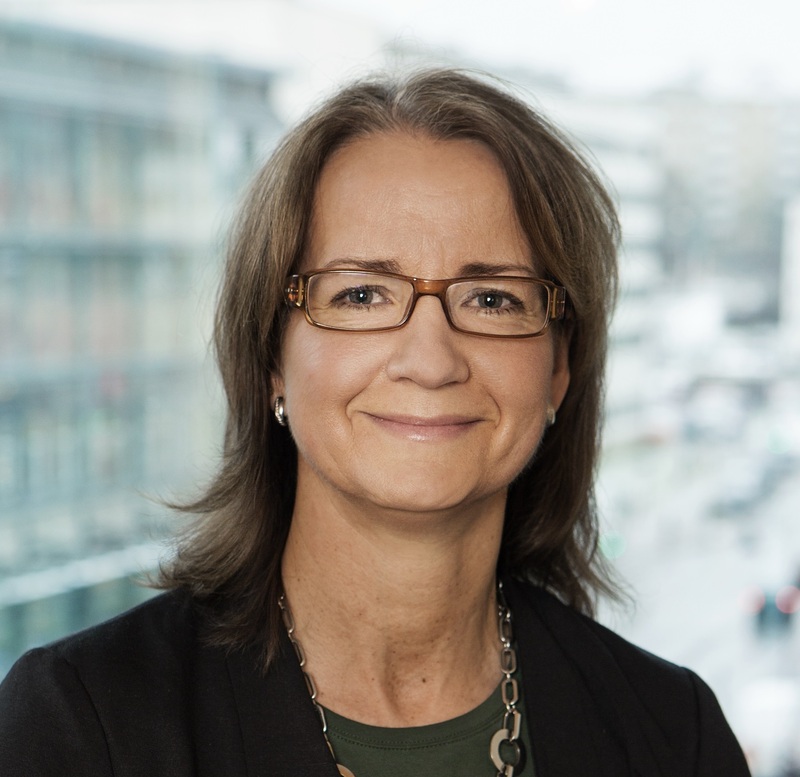 Bravida has appointed Åsa Neving as new Chief Financial Officer for the Bravida Group and a member of the Group Management. Åsa Neving will succeed Nils-Johan Andersson who will take up a new position in the United Kingdom in the spring. Åsa Neving holds a Master of Science in Business and Economics from the School of Economics, University of Gothenburg. She has previously held several managing positions within the Vattenfall Group, as well as Head of Treasury at Kuwait Petroleum Svenska AB. Most recently, Åsa Neving comes from Svevia AB, where she held the position as CFO. “I am very happy to welcome Åsa to Bravida and to our management group. Åsa has solid experience in finance and her profile matches Bravida’s culture well, with our strong focus on profitable growth and financial stability”, said Mattias Johansson, CEO and Group President, Bravida. “I really look forward to start working for Bravida. Bravida has a very strong platform and a business model with clear focus on profitability. I believe that my experience will contribute to profitable growth and development in Bravida in the future”, said Åsa Neving. Åsa Neving will enter the position as CFO of Bravida in mid 2019, at the latest. “I want to take this opportunity to thank Nils-Johan Andersson for his great contributions to Bravida’s business. I wish him the best of luck in the future”, added Mattias Johansson. This information is information that Bravida Holding AB is obliged to make public pursuant to the EU Market Abuse Regulation. The information was submitted for publication, through the agency of the contact person set out above, at 08.30 CET on 21 December 2018.